After reviewing LinkedIn’s desktop redesign of a LinkedIn’s member profile, it appears some features will be going away – bye bye LinkedIn features. So what has been deleted? Interests – this is disappointing as LinkedIn wants us to network more. They tease us into inviting people. With this gone we have little knowledge about them as a person. It provided a way for us to find common ground outside our professional work. Rich Media – while my friend’s videos are not currently displaying in the redesign, they are displaying on LinkedIn’s mobile app. As the desktop redesign is like the mobile app, I am hoping that the software to accommodate rich media just hasn’t rolled out yet. Advice for Contacting You – your contact information will now be easier to find, being displayed to the right of the page. I like this quite a bit. Bummer. LinkedIn Groups – previously, profiles showed a list of LinkedIn groups you belong to. I liked this feature when viewing other profiles as I learned about their interests and discovered groups I didn’t know existed. Bummer. Languages – it puzzles me why this is gone as it is some employers want to find people with multiple languages skills. I don’t really use it, but I see how some folks could really miss it. Causes – many people did not know causes existed within the Volunteer Experiences. I don’t think it will be missed by very many. Organizations – people struggled with what should do into this section. I have been using it to list my professional memberships. Won’t miss it much. Marital Status – I tell most people to leave this alone anyhow so no biggie. Birthday – this has been a great feature and I always get leads from my birthday. Lit looks like this SUPER NICE feature will be no more. Bummer. When you share your posts, you were able to Tweet about the post at the same time. In reality, this feature was never really that useful. The links were usually ugly and the tweets were often malformed. You wrote the message to fit on LinkedIn, not on Twitter after all. 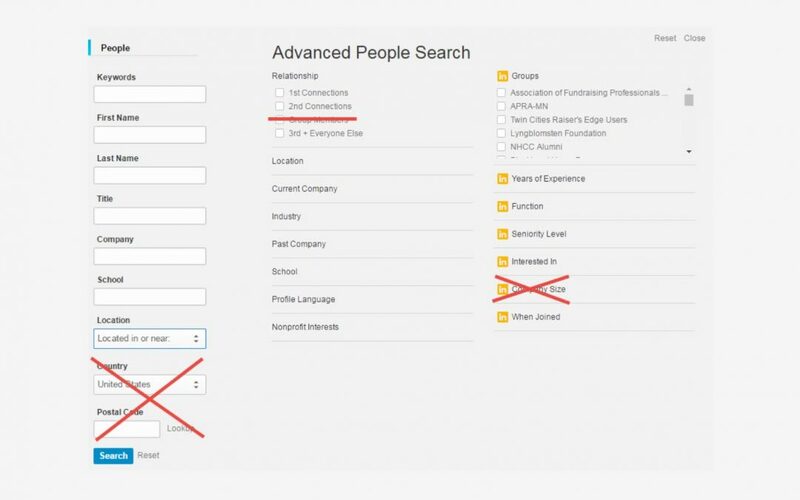 For Advanced LinkedIn users, the relationship section was a built-in CRM. It provided a place to input notes, seeing your messages to that individual, categorize them through tagging, know the date you connected, and even set reminders. It is my belief the deletion of this section is being done to push users of this feature to LinkedIn’s Sales Navigator program. When you looked to see who viewed your profile, you were greeted with a dashboard which provided statistics on number of profile views, projected views and actions you have taken on LinkedIn. This will now be condensed into number of profile views and if that is an increase or decrease from previous week. 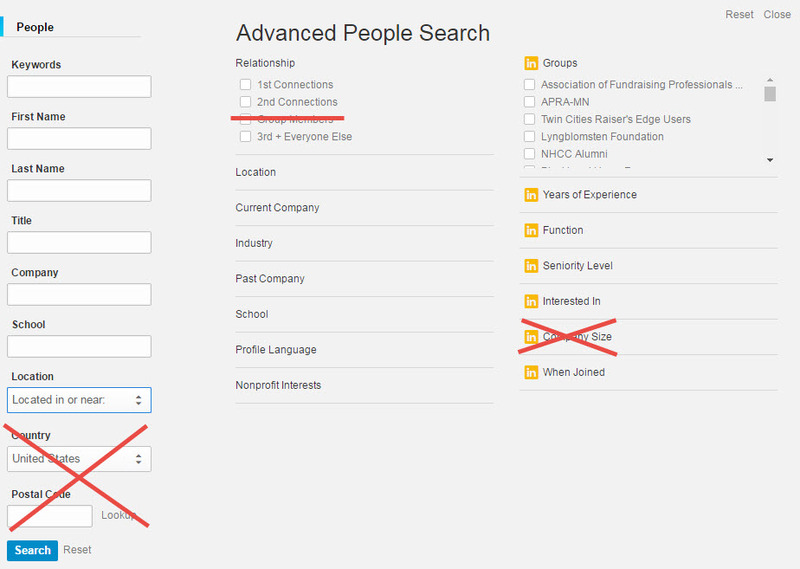 While you are still able to searches and filter your list, you will have less filtering options available. Search by zip code and distance; now only by metro/region option. I’ll dive deeper into Advanced Searches in an upcoming blog. With a redesign, we often say goodbye to standard features. The impact to you will be based on how you use LinkedIn. This is a review is based on an early tester’s profile. Roll-outs happen in stages. 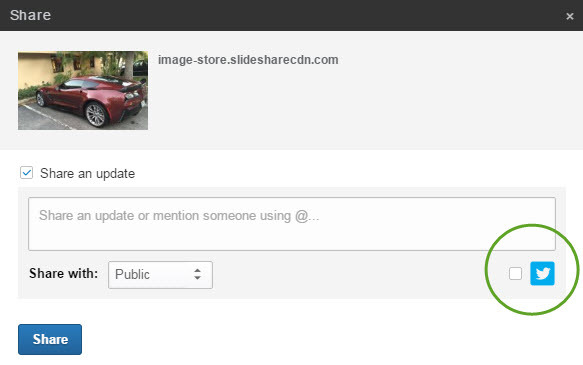 Some of these features may appear back on LinkedIn in the upcoming months, especially if members demand them. If there are things that negatively affect your use of LinkedIn, be sure to contact them. 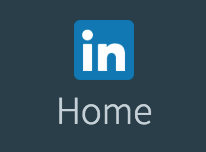 There is a Feedback link found on your LinkedIn home page. No its Bye Bye LinkedIn features, at least for a few. Tell us what features will you miss most? Let us know in the comments below.